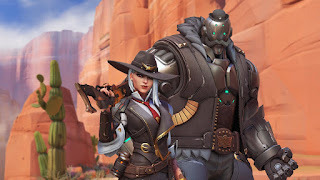 During Blizz Con 2018, Overwatch hero 29 was revealed and her name is Ashe. Ashe appears to be a mid-range DPS hero who can snipe enemies from afar. She can also throw dynamite to take down threats close range. When Ashe activates her ultimate, B.O.B. runs into the fray, uppercuts foes, and can mow down more of them with his chain-gun arm. Ashe is available in the Overwatch PTR on PC right now!!! Go try her out, she’s super fun from the few games I got to play with her. 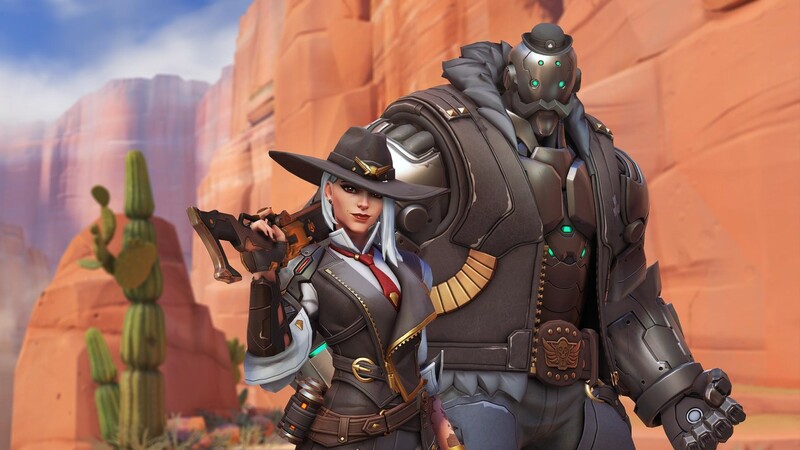 UPDATE 11/14/18 - Ashe is now playable outside of the PTR in Overwatch.